Otoplasty is the procedure for correcting the ear lobe deformities. The procedure frequently performed by us is that of the projected earlobes. Patients having this abnormality are disturbed at the very early age of 5-6 years. 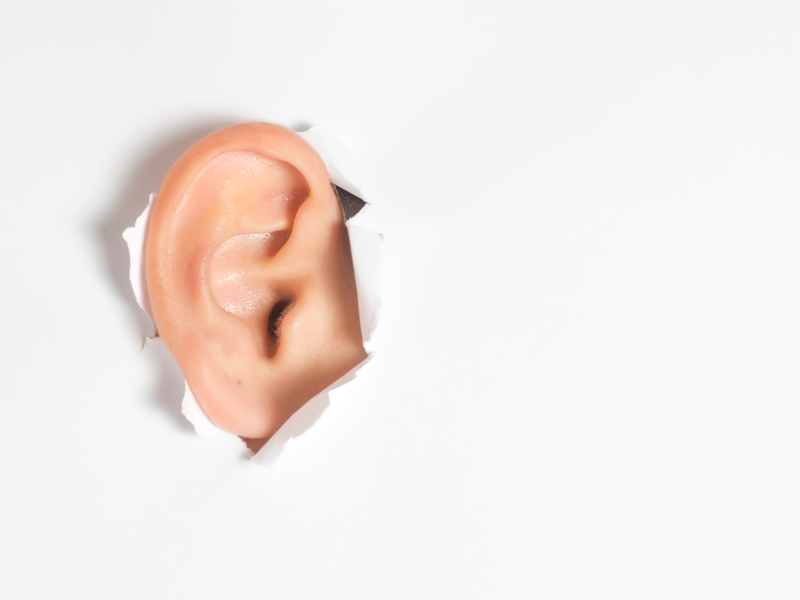 It is advisable that the performing of otoplasty takes place after the age of 7 years and later in order to have the earlobe growth sufficient and the patient cooperating. His decision is significant and his cooperation will be helpful. Under these circumstances general anaesthesia can by avoided. This operation can be performed in adult patients without age limits. Local anaesthesia can be used and an absolutely painless procedure can be performed. Hospitalization is not required. The procedure we perform has been derived from ideas which the pioneers had on the subject, however we have modified the procedure thereby achieving perfection. An incision is made at the back of the earlobe and the cartilage is reshaped to match the natural appearance. After the procedure is completed a head bandage must be kept in place for 3 days. The postoperative period is easy and the pain can be treated with common pain killers. Stitches are removed after 8-10 days. There may be some swelling of the earlobes for the first week which can easily be covered by the hair. Most of the patients return to school or work and common activities immediately after the bandages are removed. This injury usually occurs as the result of the weight of heavy earrings on pierced ears or may be caused by trauma, such as an earring being pulled from the ear. The plastic surgeon can usually repair the earlobe in about half an hour using local anaesthesia. The split is stitched together with special sutures to minimize scarring. The stitches are removed in about 4-5 days, and patients can have their ears pierced again in approximately three-four weeks.